You are standing at the cross roads; but this is not a real scene. This is the incessant fight you have between your imagination and your memory. One serves you for a new future. The other serves itself and the survival of the endless loop of emotions you continue to experience. In confusion they are the very highway you have been driving along in life. Turning forward toward your Intentions (yes, Upper Case “I” – on purpose!) or pulling back into the same old, same old. Your memory is full of justifications for your current beliefs. 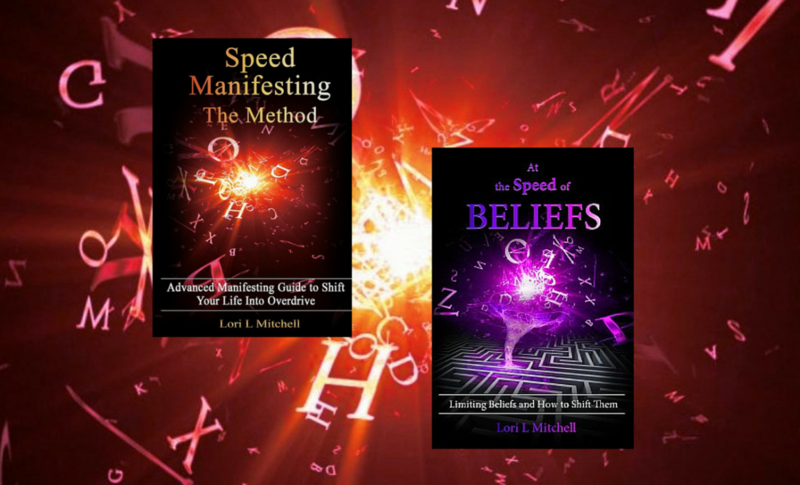 Beliefs that form the very structure and foundation of your current reality. Your imagination is your ability to dwell in another possibility for your life. The creation of your desires will be fed from this place. Your new future will be from this place. When you are ready to move off the circular highway of beliefs and build a new road for your life, look within. Ask great questions. Challenge your current beliefs. Walk down new paths. Turn left, instead of always turning right down your habitual path. One way to fire up your imagination is by feeding it images of hope, joy and adventure; the stuff that really makes up an abundant life. Next → Next post: How Could I Manifest a Red Butterfly When There is No Such Thing?